This handbook is a practical source to help the reader understand the G-codes and M-codes in CNC lathe programming. 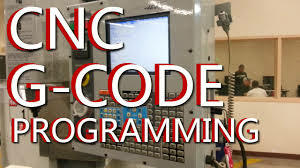 It covers CNC lathe programming codes for everyday use by related industrial users such as managers, supervisors, engineers, machinists, or even college students. The codes have been arranged in some logical ways started with the code number, code name, group number, quick description, command format, notes and some examples. 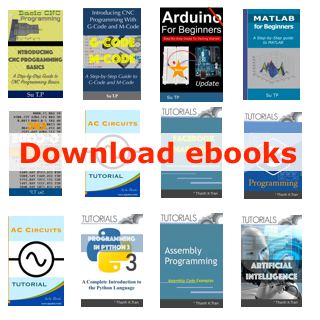 Moreover, the reader will find five complementary examples and plenty of helpful tables in appendix.